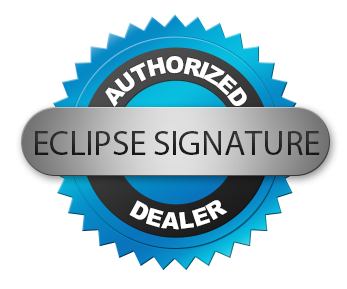 Our Eclipse security NVRs is the center of a network IP security camera system. They are capable of recording up to 32 IP and megapixel surveillance cameras. Our network video recorder selections feature an open structure to support a range of IP cameras, with up to 14TB of integrated storage space to support higher resolutions, frame-rates, or video archival. All of our NVR models include features such as advanced analytics, multiple recording modes, PTZ camera control, remote configuration, and more. Our network DVRs are created specifically for a long life-cycle performance, offering the ultimate in long term stability and operational consistency.